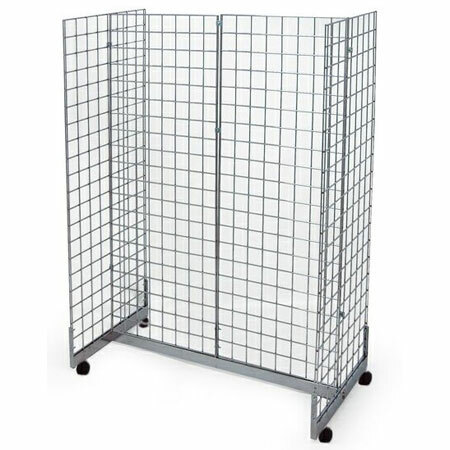 Supports a free standing island unit consisting of 4 x 24" wide Gridwall panels in a 'H' shape. Use R406 Joining Clips to connect panels together. 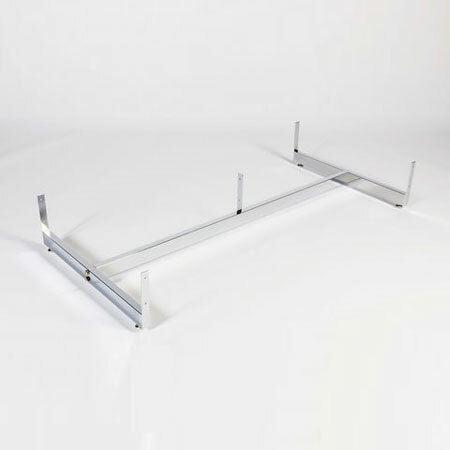 Overall size : 1220mm (48") long x 610mm (24") wide.